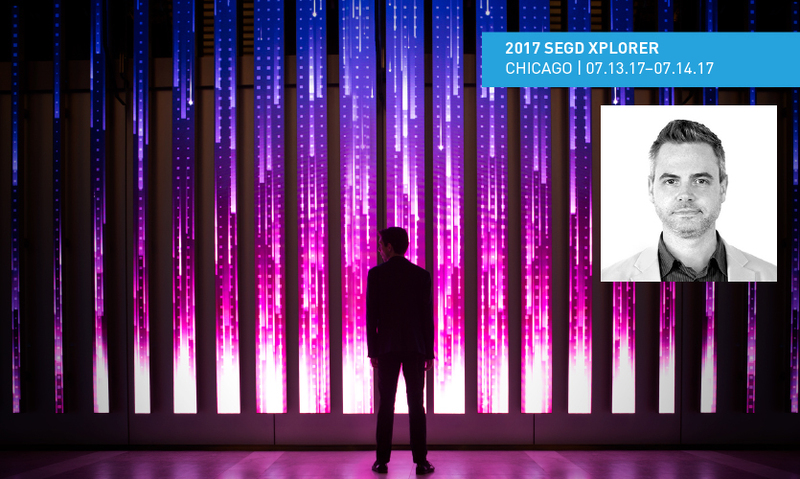 On July 14, Chad Hutson will share his expert insight into generative and traditional content at the 2017 SEGD Xplorer event in Chicago. 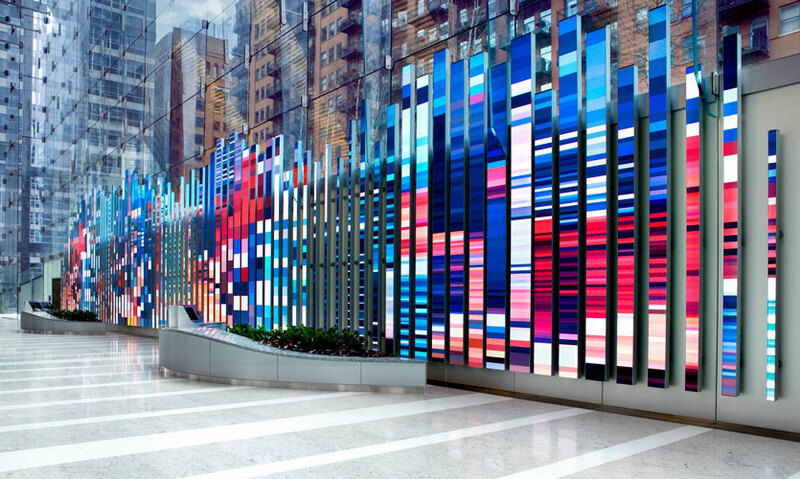 Situated in the lobby of 150 North Riverside, Chicago’s exclusive new commercial tower, a stunning video canvas of more than 3,000 square feet serves as a dynamic digital sculpture for tenants and visitors alike. Working with Leviathan, international investment bank Northern Trust has upgraded its brand presence inside the main Chicago branch via a new digital signage network. 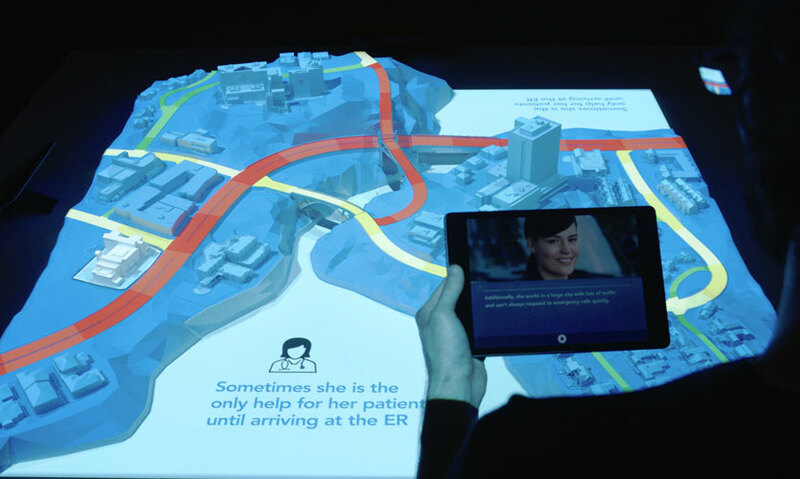 Leviathan’s collaborated with Jabil-subsidiary Radius on a physical diorama paired with interactive digital content. On July 14, Leviathan President Chad Hutson will join digital experts from Genslerand Digital Kitchenfor the 2017 SEGD Xplorerevent in Chicago. We had a chance to speak with Chad about digital trends, Leviathan's work and his session, “Generative and Traditional Content: Creating, Controlling and Simulating for Environments.” Here’s what he had to say. What trends are you seeing now in digital experiential graphic design? While touchscreens are still a go-to option for users to interact with digital content, other forms are successfully being adopted as well. Machine learning is enabling more refined and accurate voice commands, and gestural sensors facilitate both intentional and ambient interactions (where captured movements affect content without effort). Computers will increasingly be able to anticipate how we interact with digital spaces, significantly changing how we design such experiences. Please share several links to projects that use traditional and generative content simulated during production. 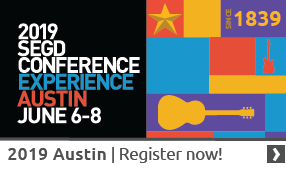 Can you talk about your 2017 SEGD Xplorer session, “Generative and Traditional Content: Creating, Controlling and Simulating for Environments”? 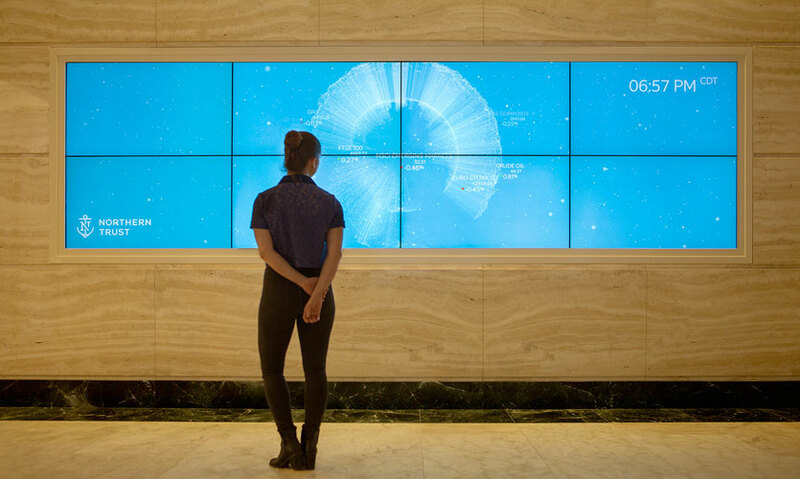 While digital signage has become commonplace in many environments and video an effective platform for communication, generative content—which is rendered in real-time—is a truly dynamic way to maintain fresh, impactful visuals. These forms of content can be easily manipulated by a curator or automatically driven by various streams of data, providing a great deal of flexibility. We’ll discuss insights and challenges around choosing the right forms of content to create, the differences between generative and traditional content and how to visualize this for physical environments. What do you want participants to walk away from your session knowing/knowing how to do? We want participants to come away with fundamental considerations of how both traditional and generative content could be created for physical spaces; not only in how it looks but how it works within the environment and the importance of keeping it adaptable. Unfortunately NDAs keep us from saying too much, but currently we’re working on a couple new customer experience centers, a public interactive art installation and some very cool themed entertainment attractions. Can’t wait to show them off later. Will there be any surprises in store for participants during the studio tour of Leviathan? We’ll have to hide all the secret stuff, but if you accidentally catch a glimpse, please promise not to tell! Join Chad for 2017 SEGD Xplorer, July 13 (tours) and 14 (event) in Chicago. Space is limited—register now!